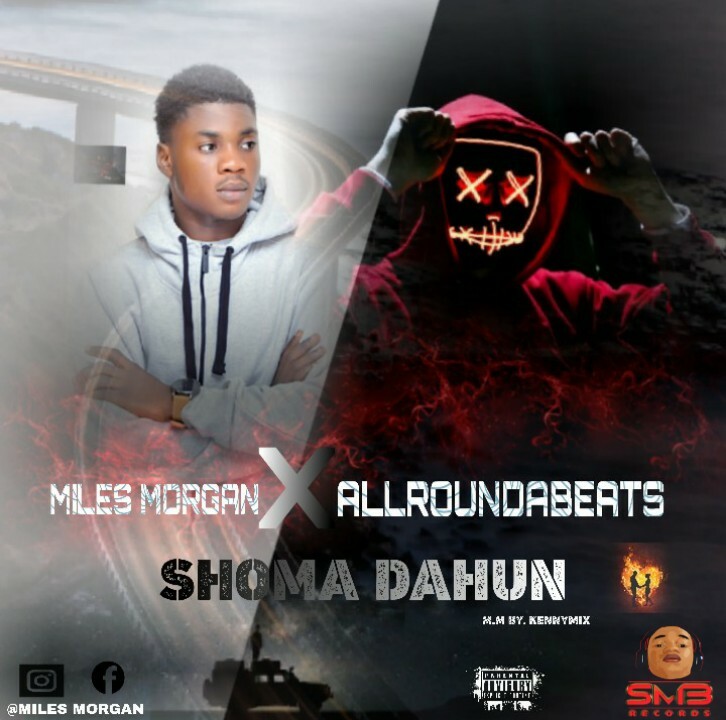 Miles Morgan – Shoma Dahun Ft. Allroundabeats. The song talks about the LOVE shown by a lover and talks about how nothing works in a relationship when pride take control. Beleive me you gonna like this jam.